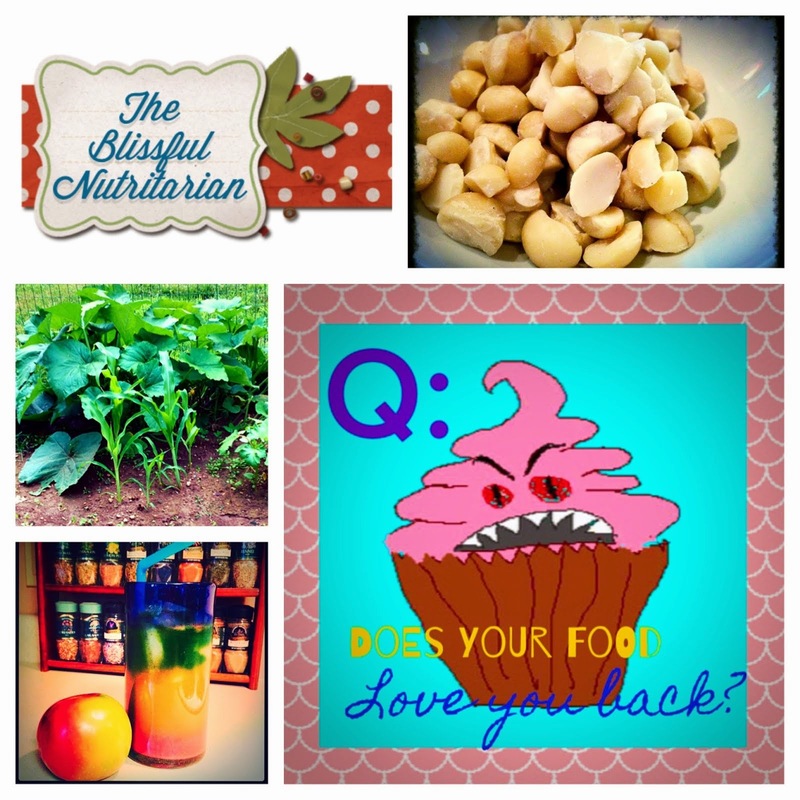 The Blissful Nutritarian: Nutri--what? Nutritarian, that is. It really is all consuming to be unhealthful. It can weigh on the mind continually, and the visual of the weight, tells not only yourself about your pain, but very clearly tells others. SO HAPPY for you!! I love reading stuff like this, really. It is fascinating, isn't it, though, how just eating properly, eating for what it is intended -- TO NOURISH -- can heal us and assist healing in other aspects of our lives. Nice start, Jessica! Just sent you an email when I discovered your comment on my blog. Sorry I missed it until now!